We are a renowned organization engaged in manufacturing supplyingthe Redler Chain Conveyors. we manufacture are designed for perfection based on the principle of Enmasse to suit the material to be handled. 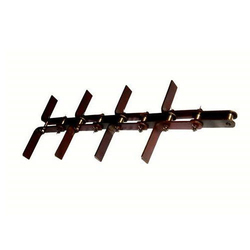 The chain blades are designed to suit the configuration of conveyors and the material handled. 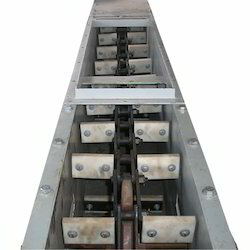 Heads and tails of these chain conveyors are appreciated for their sturdiness. Looking for Redler Chain Conveyors ?